The first chocolate factory in Hatvan will be launched with an EUR 24.4 million investment of Ghraoui Chocolate Manufacturing Plc. The new unit will produce high quality chocolate for the European and Middle Eastern markets. The favourable investment environment and the proven Hungarian human capital played a significant role in the positive investment decision of the investors group. 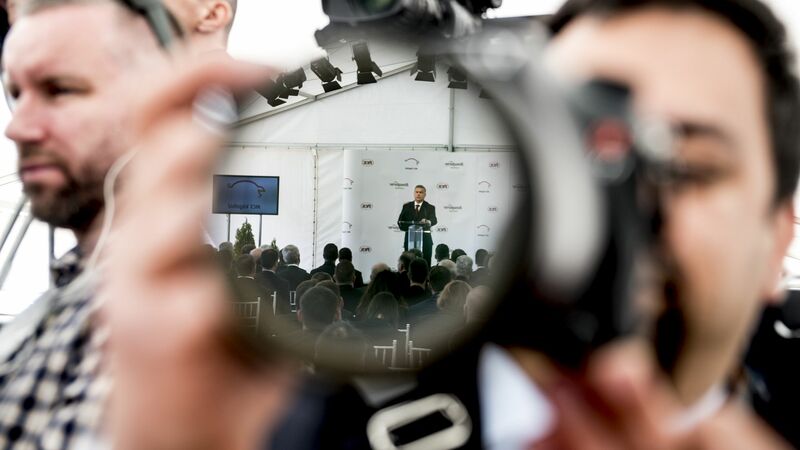 The Hungarian Investment Promotion Agency (HIPA) provided professional assistance to support the investors during the whole investment process, from the site selection to finding the best suppliers. After the implementation phase of the green-field investment in 2017, the 12 000 square-metres chocolate factory is planned to start operation in early 2018. 95% of the manufactured premium-quality chocolate products will be exported, primarily to European and Middle Eastern countries, but the investors have long term plans to enter Asian markets as well. Most of the 540 new jobs created in the next 6 years require special knowledge and training, which is covered by the company's training plan. The favourable investment environment, the strategic geographic location of the country and the reliable labour force were the key factors for Hungary. The Hungarian Investment Promotion Agency (HIPA) provided professional management consultancy services to support the group of investors during the whole investment process. 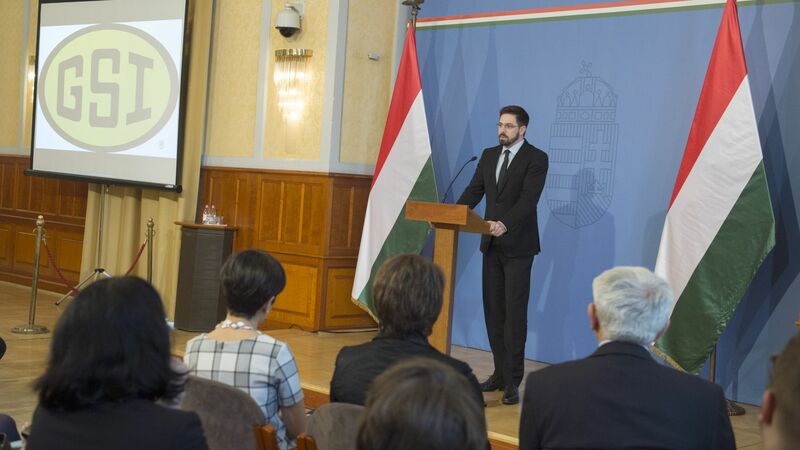 The Hungarian Government provided a subsidy based on an individual government decision through HIPA to the investment. 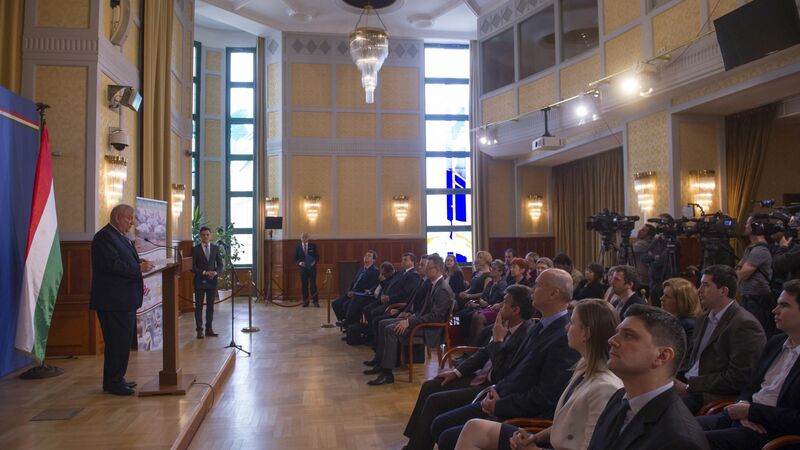 "Hungary, through its perfect geographical location, favourable and secure investment environment is open to new, large investments that create jobs and focus on high value added activities. 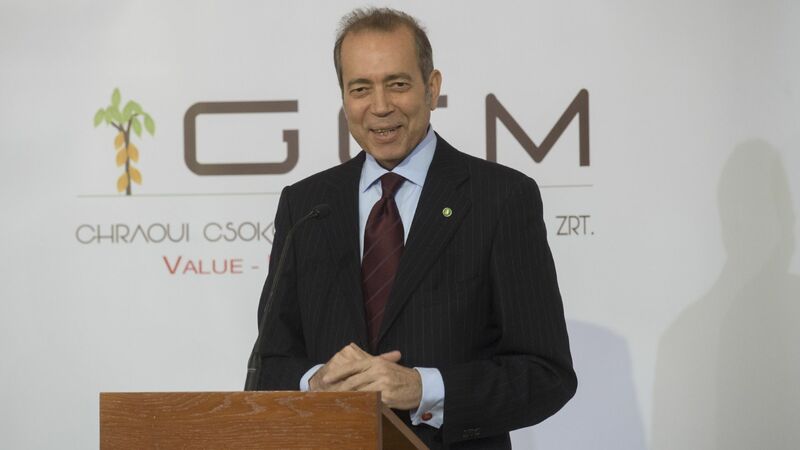 We are very happy to welcome GCM Zrt. 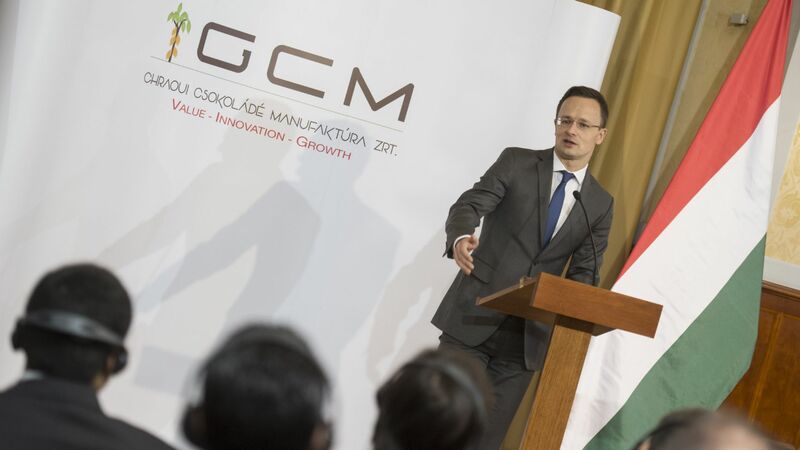 and work together on building growth in the area of Hatvan, strengthening competitiveness of Hungary in the European and global markets" – added Péter Szijjártó, Minister of Foreign Affairs and Trade at the announcement.